In 1960, Melina Mercouri, stars in “Never On Sunday” directed by her husband Jules Dassin, an American director black-listed in America under McCarthy. 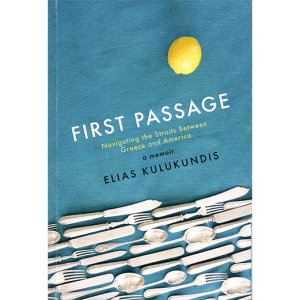 The movie puts Greece on the international cultural map. After the colonels take over, Melina Mercouri becomes a leading figure of the resistance. The Junta retaliates by revoking her citizenship. When democracy is restored, she enters politics, wins a seat in parliament and becomes Minister of Culture in Andreas Papandreou’s (see below) government, drawing world attention to Greece’ appeal for the return of the Parthenon Marbles. 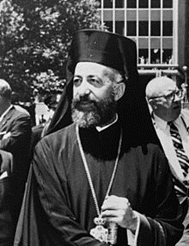 In 1960, Archbishop Makarios, a Greek Orthodox prelate had become the first president of Cyprus following the island’s independence from the British. The constitution, providing for a Greek-Cypriot president and a Turkish-Cypriot vice-president, has proved to be unworkable. paramilitary organization. In the following investigation, the public prosecutor Chrystos Sartzetakis uncovers a plot to assassinate Lambrakis. The investigation implicates high-ranking members of the Salonika gendarmerie. A scandal ensues, the government falls, and after a disagreement with the Palace, the conservative Prime Minister Constantine Karamanlis goes into exile in Paris. 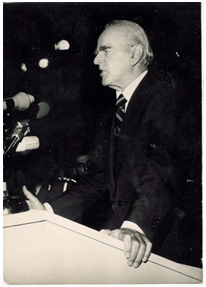 In 1963, George Papandreou leads his party the Center Union to the first election victory for the liberals since the 1940’s. Andreas Papandreou, George Papandreou’s son, an American-trained economist returning from an academic career in the U.S., enters Greek politics in his father’s party. He leads the party’s left wing and urges his father to take a confrontational line against the palace and “the foreign element” in Greek political life. In 1964, King Paul of the Hellenes dies of cancer, and is succeeded by his son Constantine II. At 24, Constantine is very much under the influence of his mother Queen Frederika, who has a history of meddling in Greek political life. Attempting to keep a conciliatory line with the Palace, Papandreou first appoints a royal favorite, Petros Garoufalias, to the post of Defense Minister, then after repeated disagreements, Papandreou fires Garoufalias and announces that he is taking over the Defense Ministry himself. 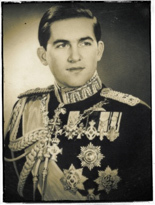 July 1965, King Constantine refuses to accept Papandreou as Defense Minister in his government. Papandreou offers his resignation, thinking that Constantine will have to back down or call for new elections which Papandreou will win. A deadlock ensues which lasts for almost two years, and when the King is unable to postpone elections any longer and calls them for May 28, 1967, it is widely expected that the Center Union will return to power. A popular theory predicts that generals will stage a coup with the knowledge of the King, but before these generals can act, the three colonels steal a march on their superiors and take power on April 21, 1967. 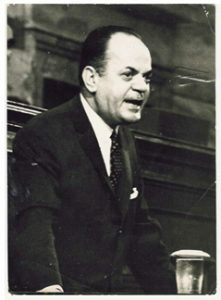 April 21, 1967, George Papadopoulos, a Greek intelligence officer and two other colonels overthrow the Greek parliamentary government. It is widely assumed that the C.I.A. has prior knowledge of the colonels’ action. The plan, code named Prometheus, is a NATO plan designed to be used in the case of an attempted communist take-over. It is the first and only time that this plan is used to overthrow a NATO government. Andreas Papandreou is arrested at his home in the suburb of Psychico, and his American wife Margaret Papadreou holds house and home together, taking care of their four school-age children. Seven thousand alleged leftists are deported to an island concentration camp. The leaders of the Center Union and the Conservative Party, respectively George Papandreou and Panayiotis Kannelopoulos are kept under house arrest. So is the conservative newspaper editor Eleni Vlachou. King Constantine, Greece’s 27 year old monarch, seems at first to acquiesce in the colonel’s take-over. Then, in December 1967, he stages an ill-planned counter-coup which fails, and he flees into exile in Rome. 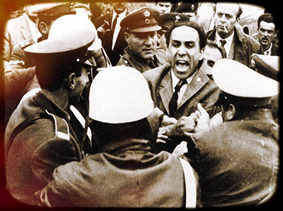 In November 1967, civil strife breaks out between the Greek and Turkish communities on Cyprus, an island with a large Greek majority, 50 miles below the southern coast of Turkey. 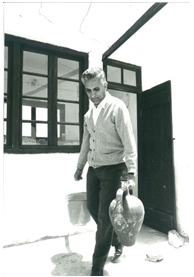 In August 1968, the same month as the Soviet invasion of Czechoslovakia, the Junta arrests the Centrist former deputy and minister George Mylonas in Athens and exiles him to the remote Aegean island of Amorgos. Mylonas is a well-connected member of the previously ruling Athenian elite. 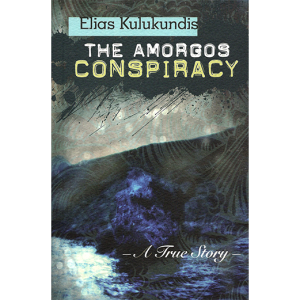 Mylonas is held in captivity on Amorgos, where he lives alone in a house in full view of the village, and is forced to sign in at the police station at nine in the morning and six the evening. In 1968, Amnesty International issues a report, co-authored by an American lawyer James Becket, documenting cases of torture of prisoners by members of the Greek security forces. 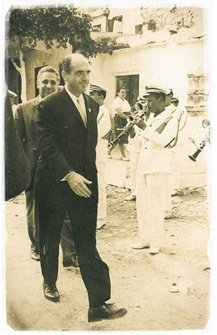 In the spring and summer of 1969, faced with the growing opposition to the Junta among the European nations, the American government is reported to be looking for an exit strategy that will find an alternative to the colonels. 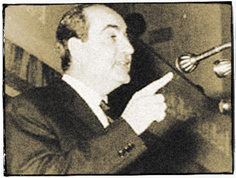 Konstantinos Mitsotakis, a centrist deputy who broke with the Papandreous in 1965, attempts to bridge the gap between the Centrists and the Conservatives. 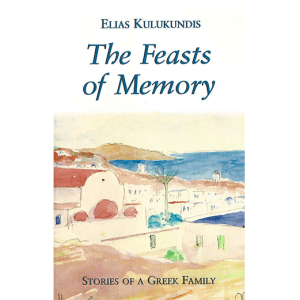 He urges Mylonas’s son-in-law, Elias Kulukundis, the author, to organize Mylonas’s escape from Amorgos so that Mylonas can be a third member of a Coalition of National Unity to replace the Junta. 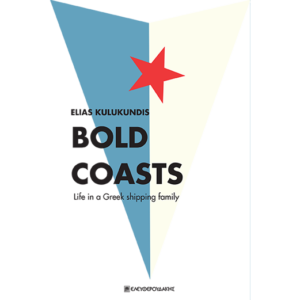 Kulukundis pretends to be daunted by the difficulties of a rescue, but actually is already planning one. 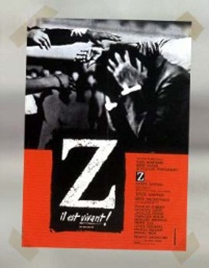 In 1969, Costa-Gavras’s film Z, based on the assassination of Lambrakis and its cover-up by the Salonika police, plays to packed theaters in Western Europe. Constantine Kollias, the Chief Justice of the Supreme Court who at the time of the Lambrakis “incident” attempted to dissuade Sartzetakis from pursuing his investigation, becomes a figure-head civilian prime minister in the colonels’ government. The Junta bans the showing of Z in Greece, and forbids the reading of a long list of authors including Aeschylus and Dostoevsky. After escaping from Amorgos, fearing criticism from the left, Mylonas refuses to join a coalition with Karamanlis. Nevertheless, the publicity surrounding his escape creates adverse publicity for the Junta at the time they are facing expulsion from the Council of Europe. In December 1969, the colonels resign from the Council to avoid expulsion. November 1973, students barricade themselves inside the Athens Polytechnic. They seize the radio station and begin to make anti-Junta broadcasts. Papadopoulos sends in the tanks and 80 students die in the assault. Papadopoulos resigns in favor of Colonel Ioannides, head of the military police. 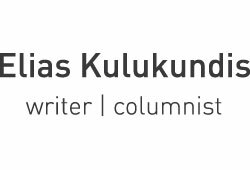 Everyone knows the end of the junta is near, but no one can say how it will come about. Eight months later, in July 1974, the colonels stage a coup against the government of Cyprus, which leads directly to the Turkish invasion and the de-facto partition of the island. Disgraced before the nation and the international community and consequently their American sponsors, the colonels resign and call on former Prime Minister Karamanlis to form a government of national unity as he had been willing to do since 1969. He flies to Athens in a jet lent to him by President Giscard d’Estaing of France. The popular augury has come true—Greece’s “solution” has come from Cyprus, though at the cost of 6,000 Cypriots killed in the coup and the subsequent Turkish invasion. August 1977, Archbishop Makarios dies in office, with the country still divided. The part of the Republic of Cyprus which has remained in Greek-Cypriot hands, is admitted to the European Union in 2004, while northern Cyprus is recognized only by Turkey.